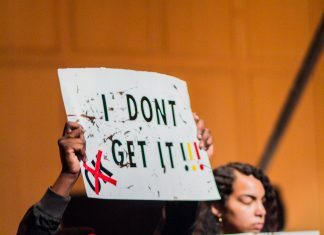 “What makes the views espoused by Brother Jed’s Campus Ministries hate speech?” is the first question by the BYOB collective, a new group for students, staff and faculty that will meet once a month to discuss the current campus climate. 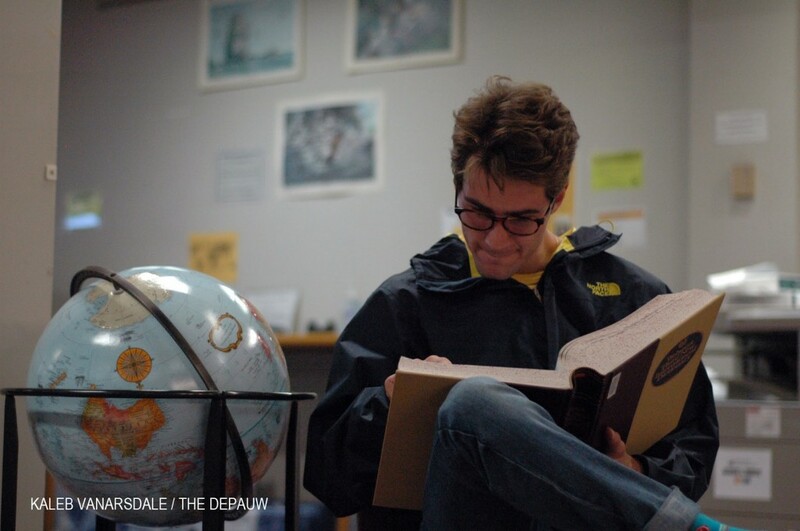 “I was originally motivated to do something at DePauw that would provide a dialogue” said James Wells, assistant professor of classical studies. All students, staff and faculty are welcome to join this reading group. The first meeting is Wednesday, Nov. 4 at 4:15 p.m. The location has yet to be announced. The group is aimed at people who volunteer to be a large part of campus discussion, and speak about issues on campus through experiences people have had. Wells believes that people can learn the most from the different experiences that people have. “I want to be proud of where I work, and I want to feel like the community is engaged and that it builds me up as a person and that it is doing that for other people,” said Wells. Another goal of the group is to bring the faculty and students together for a more open exchange of ideas. “It's an opportunity for students to tell faculty, staff and fellow students: read this–and maybe it's a magazine article, political speech, poem, essay, manifesto, et cetera–and tell me what you think” said Jeannie Vanasco, English professor. The group will be focusing on books written by prominent public figures who have clear views about interpersonal relationships. Some of the professors, like Vanasco, are teaching some of the books in their classes that the collective plans on reading. Because the BYOB collective is so new, it is really easy for students to influence everything from the times the group meets to the topics discussed. “As a collective the group will determine the direction of the project, and all voices will be of equal weight,” said Rev. Kate Smanik assistant dean of Students for Spirituality. Wells added that for this venture to be what it can be, people will need to get involved, and stay involved. “I hope there is enough interest and people will participate in a long term way, because it is open."